As I was wandering through the supermarket the other day, I saw some coconut water. Then I saw a whole coconut, followed by coconut flakes, coconut milk, and coconut oil. And don't forget the coconut flour. What a bunch of coconuts!! Since coconuts have become such a big thing, I realized that there are some new products out there that I don't know what do with, and that are probably a good thing to be familiar with. 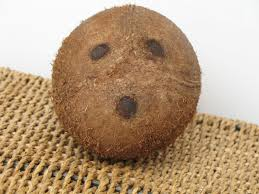 Coconuts are a fruit that look like a nut and are named after the fact that they look like a monkey face. They are considered a super food, because of their amazing and numerous health benefits. However, most of us know this already (well, maybe not the part about the monkey face), so what we do need to know is what is out there and how to use it. Hopefully the list below can help you (and me) figure out what to do with our coconuts. Found inside young, green coconuts. It can be used as light electrolyte balancer. Made by soaking coconut flesh in hot water, then straining out the coconut chunks. This is my favorite use of coconuts, as it is so versatile. My favorite way to use it is in smoothies. Made by grating and dehydrating the coconut. I love to make cookies with coconut flakes, but it is great with cereals, oatmeal, cheesecake, etc. This is the fiber that is left over after the Coconut oil has been extracted from the pulp. It is great to use as a flour substitute for those who are avoiding traditional flours. It also has a high protein content so it is great to add as a protein boost to shakes. One way to get coconut oil is to press desiccated coconut to extract the oil. (There are many ways to get coconut oil, and some are rather complicated, so if you would like to do more in-depth reading, check out some of the links below) Used in place of more traditional oils and has a longer shelf life before it goes bad. 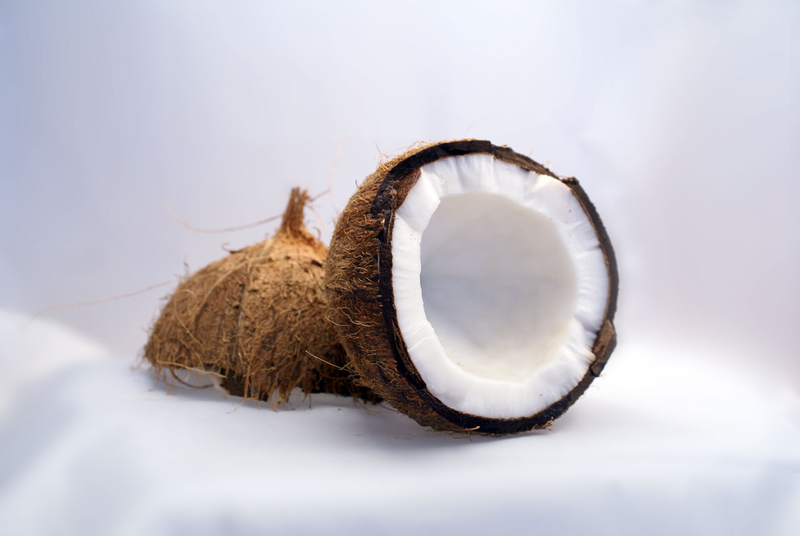 Now that we have a better idea of what different coconut products do, it's time to ask ourselves some questions. 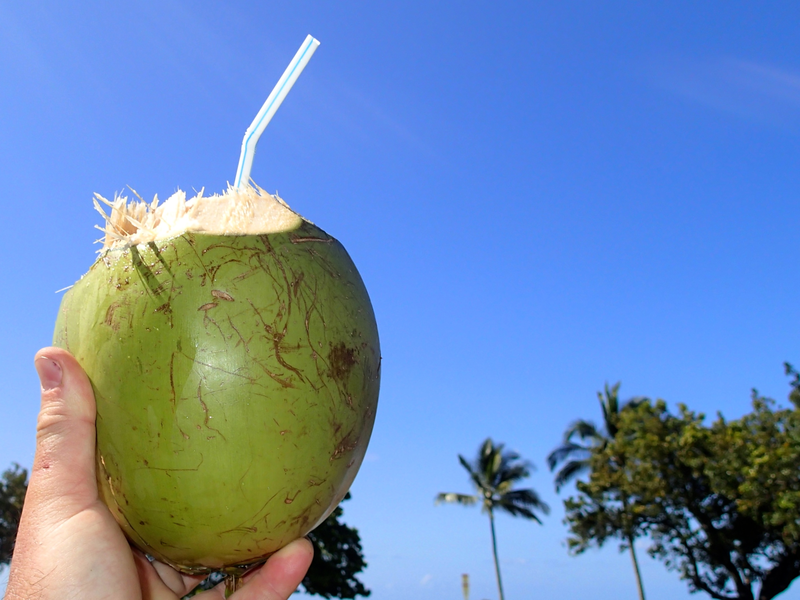 Do we like and want to use coconut products? If so, which ones? Is it all hype, or worth adding to our kitchen? Or would we be better served to sticking to cracking open a whole coconut once in a while? What do you thing? 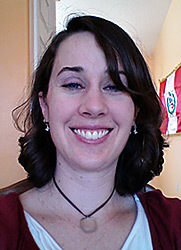 What does your family think?